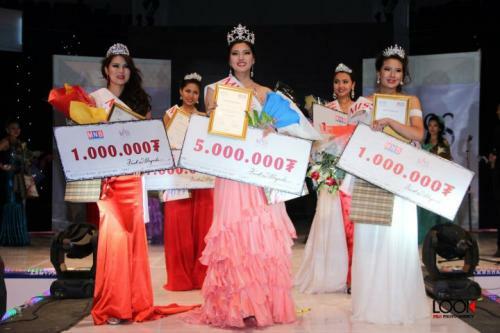 Newly crowned Miss Mongolia 2011, Tugsuu Idersaikhan received her crown and sash from the outgoing Miss Mongolia 2010, Badamtsetseg Batmunkh in a contest held in Ulan Bator. Completing the top 3 finalists were Bilgyynzayaa and D. Shyrentsetseg. 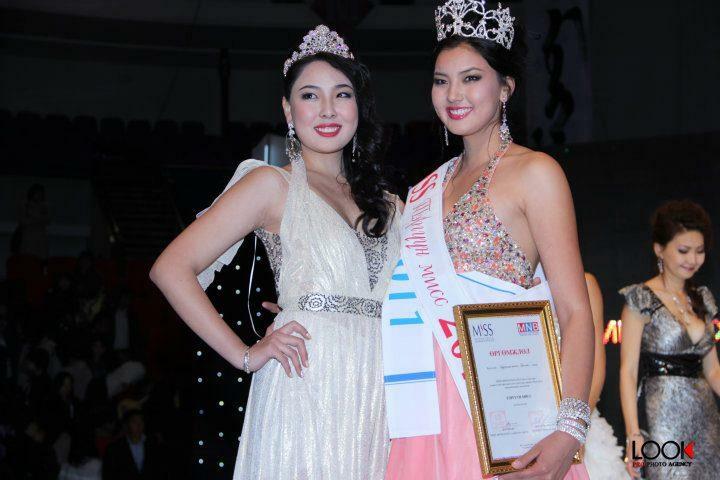 Tugsuu Idersaikhan is former 1st run-up at Miss Friendship International 2009 and also competed in Miss Global Beauty Queen 2011 pageants. She will now be the official representative of Mongolia in Miss International 2011 competition to be held on October 23 in Chengdu, China.